Whenever I'm met with the comment "I saw your photographs, Iceland looked amazing!" I help finding myself saying "it was beautiful, but very expensive" almost as an automatic response. 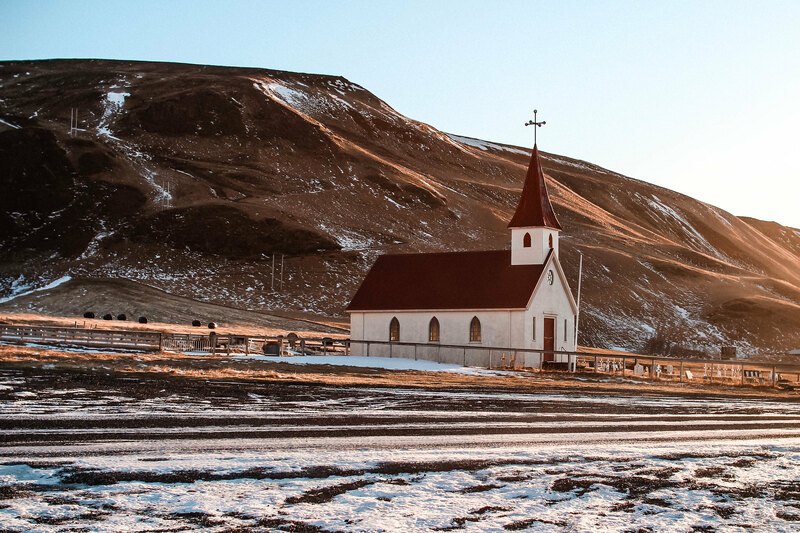 It's no secret that there's a hefty price to pay to experience the beauty of Iceland, but how much does it really cost for a one week visit? 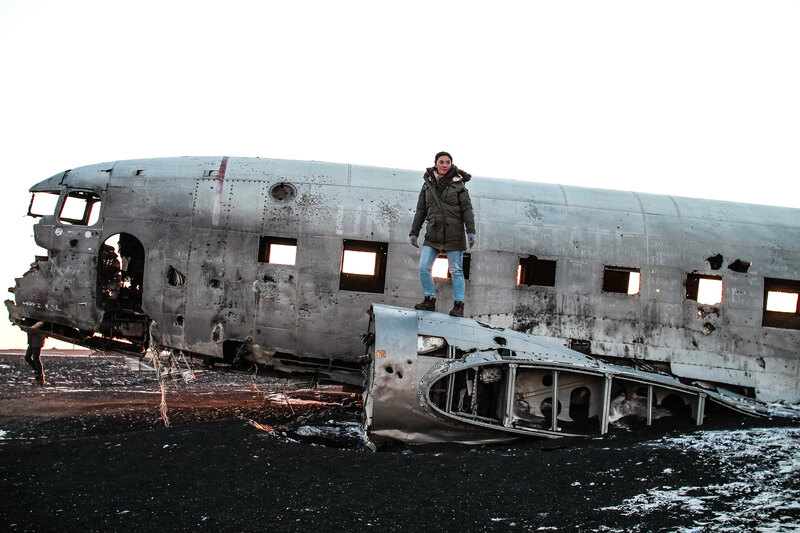 Don't get me wrong, Iceland has been on my hit list for years and is very much deserving of it's trendy status as of late. 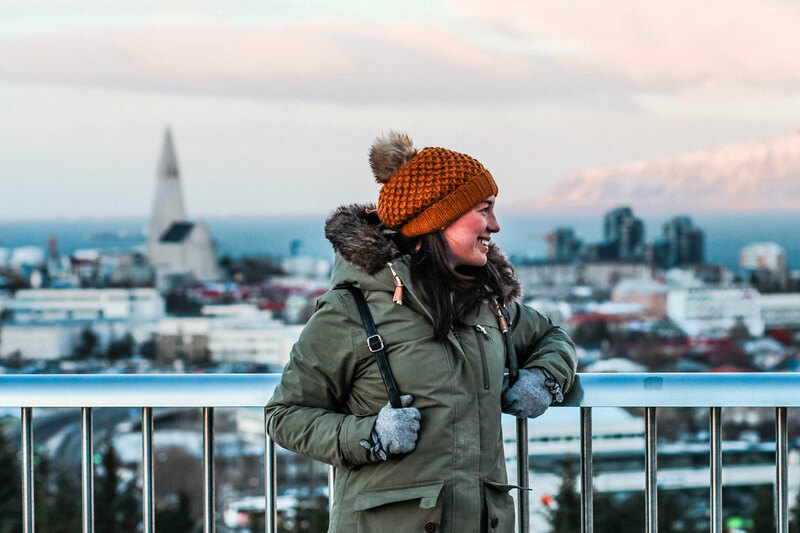 As somewhere heavily dependent on the import of produce, the cost of Iceland is extreme to most visitors. You can't just pop into the local Bonus superstore and treat it like a Tesco, there are no 60p packets of custard creams here! 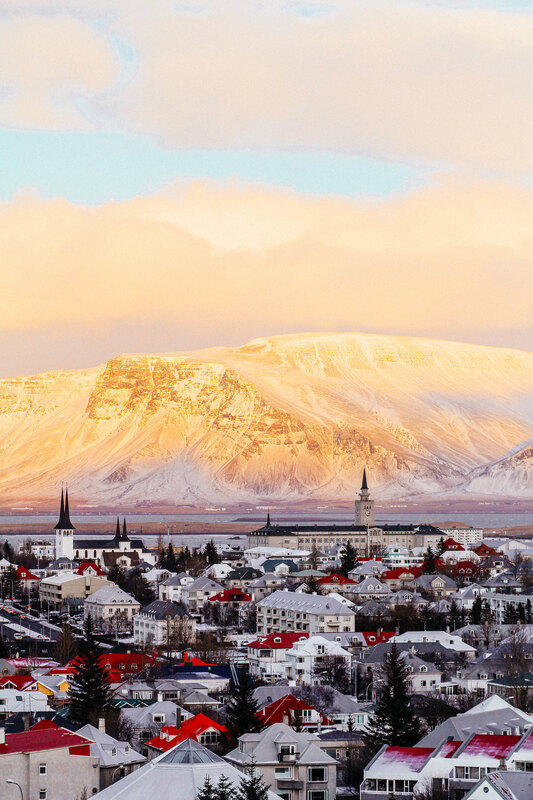 Our cost as two adults visiting Iceland for the week came in at just short of £1,500 per person. It pains me to see that figure written down, as I say it through gritted teeth. I've long been a believer of you can't put a price on experiences and travel, but let's be realistic, we're all generally working to some kind of a budget. Obviously you'll have your own budget you'll want to stick to. There are definitely cheaper places to stay and other options for travel, but this is what worked for us. 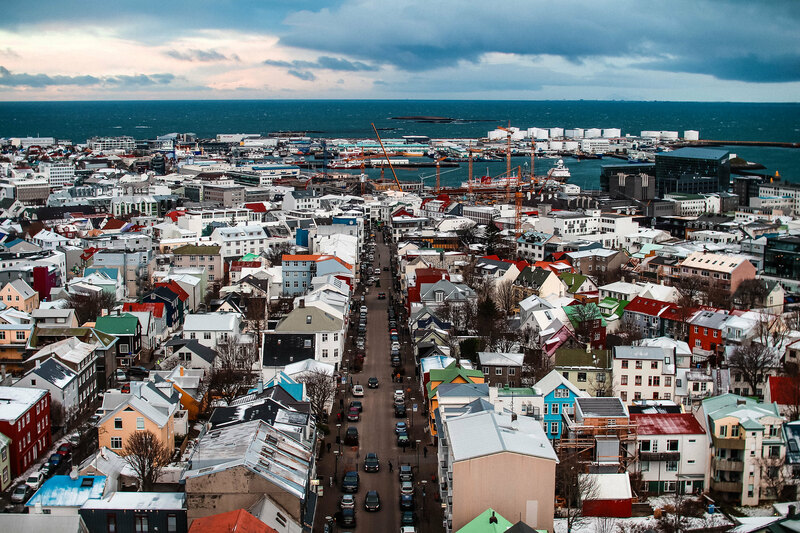 I almost fell off my chair in Reykjavik the first day we landed and it cost the equivalent of £45 for two bowls of soup and one bottle of beer. For what was posed as a 'cheap eat' in town, I struggled to accept this as our fate going forward. Because we were staying in apartments which mostly had their own cooking capabilities, we were able to save even just on breakfast and lunch each day by taking them on the road with us. There's a supermarket called Bonus in Iceland which has a drunk happy pig as it's logo (yep!) which we found to be the cheapest around. They can be found almost anywhere so be sure to keep your eyes peeled for a bargain. 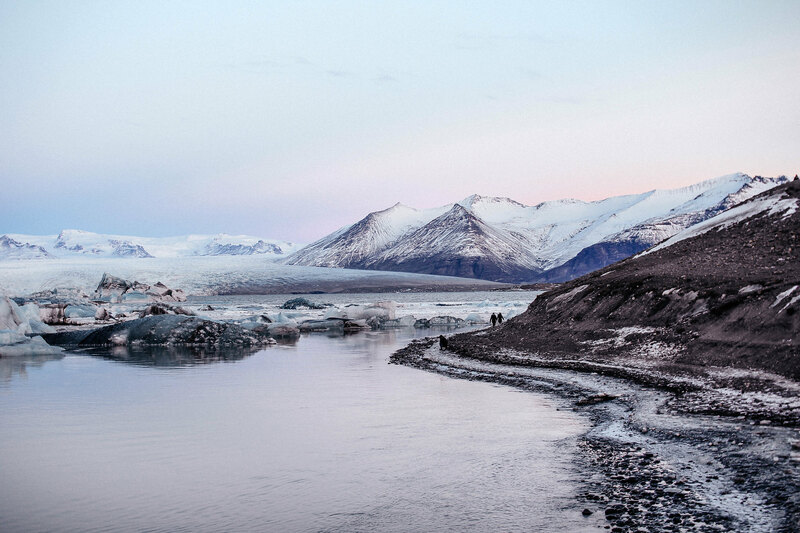 Famed for the Blue Lagoon, one of Iceland's biggest attractions - at around £70 a ticket, it doesn't come cheap. 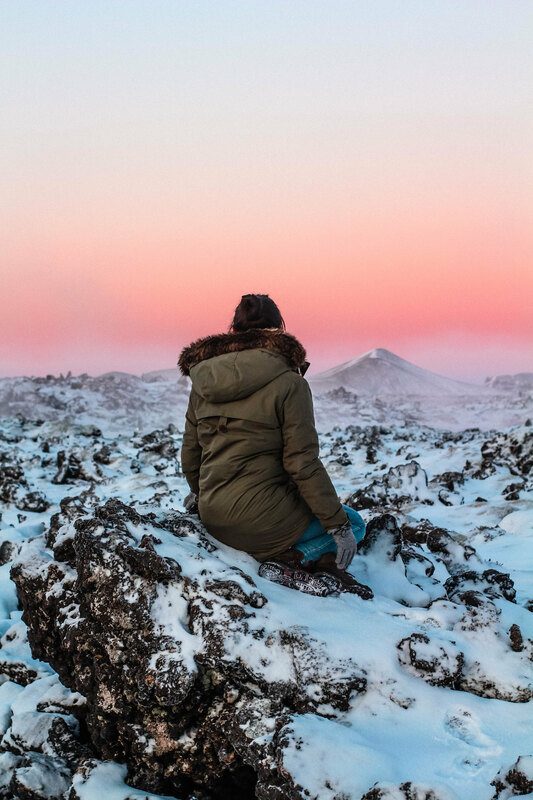 Consider if it's really something you want to experience, or if you'd prefer cheaper local alternatives like the Secret Lagoon, just off the Golden Circle route. 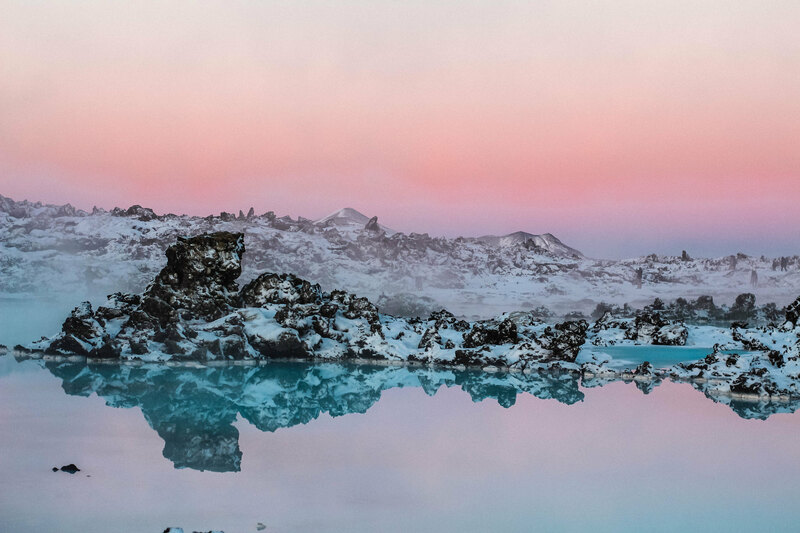 The Blue Lagoon was somewhere we had as a treat to ourselves before our flight home and kept within our budget, but don't feel pressured into thinking you have to go just because Instagram tells you to. 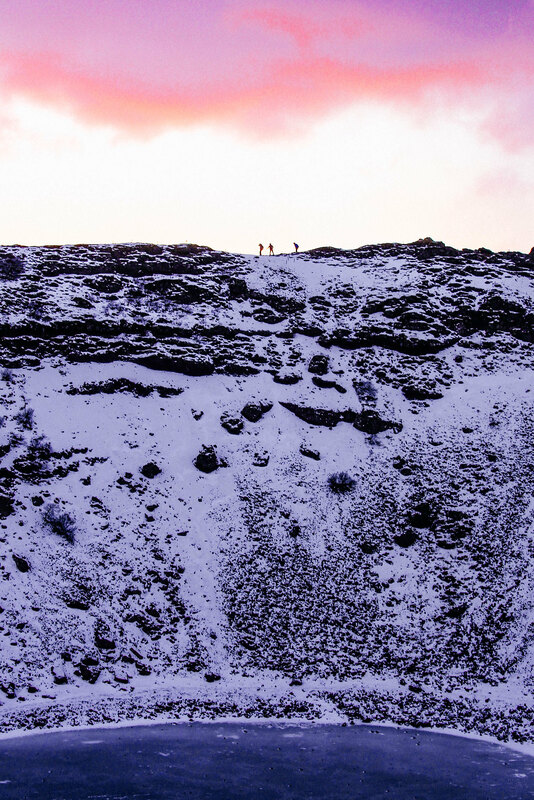 Did you know you can get these same views around the Blue Lagoon without paying an entry fee? 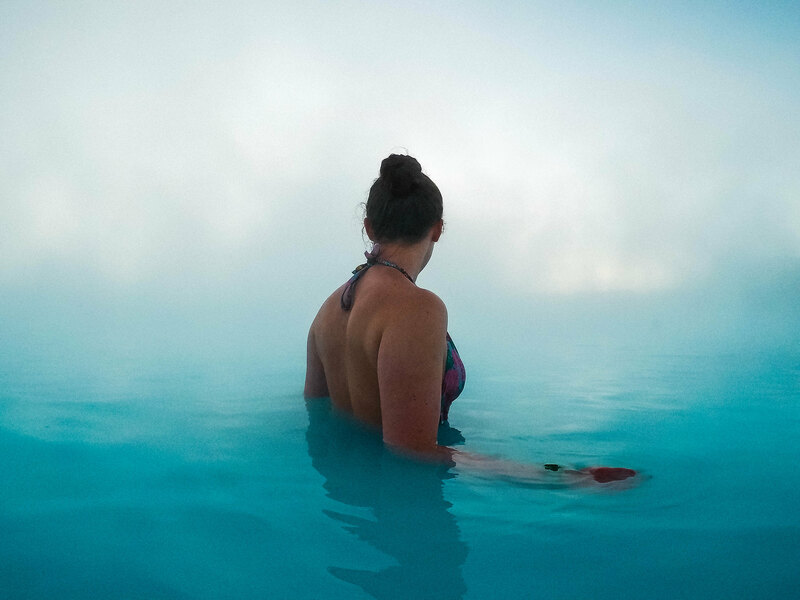 Read More: Does The Blue Lagoon Live Up to the Hype? 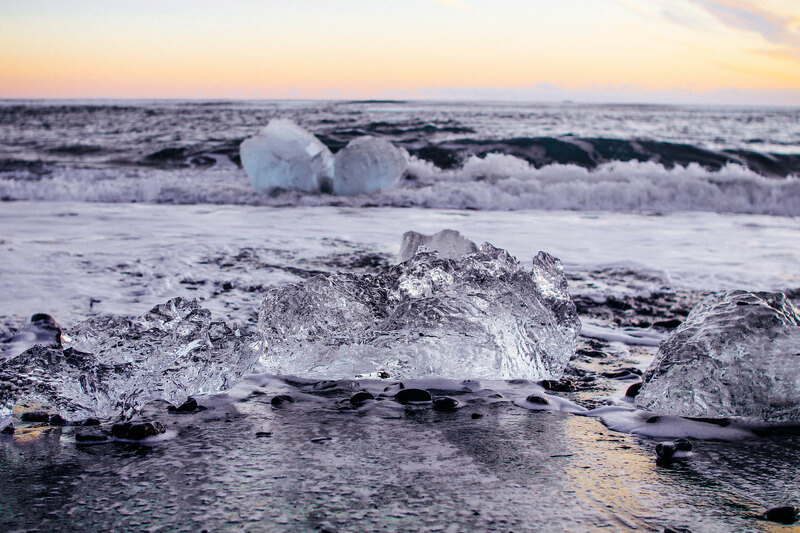 A lot of the natural beauty of Iceland is free to experience. 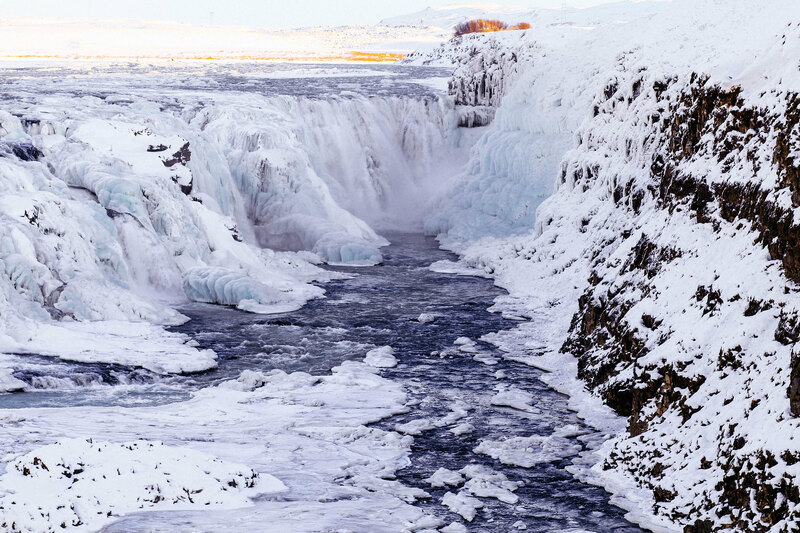 From the waterfalls along the Golden Circle route and the Great Geysir, to the Glacier Lagoon and Diamond Beach. You'll come across the odd museum or thermal spa which may charge, but otherwise the main expense really is food and accommodation. We wanted to hire a car to allow us to roam freely and stop wherever we fancied. This did work out cheaper than going on large tour bus excursions each day, and felt a lot more personal and obviously tailored to our needs. 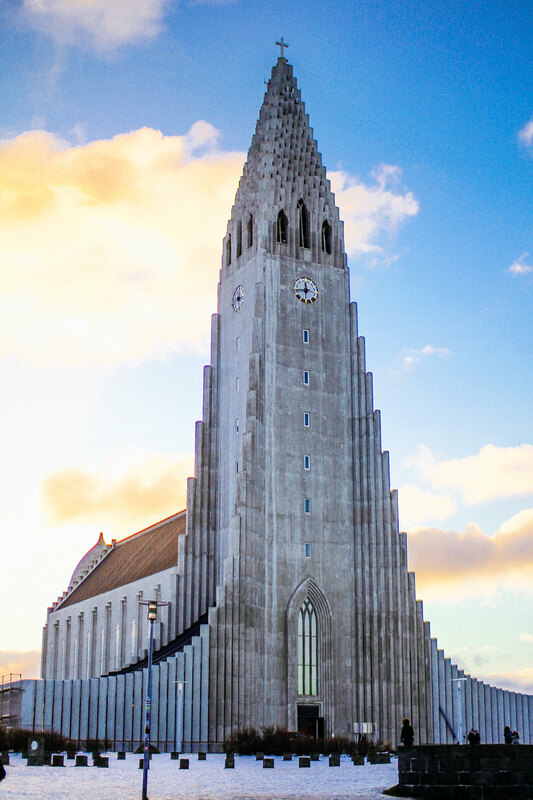 The tours are great if you don't feel comfortable driving, but be prepared to be packed in! 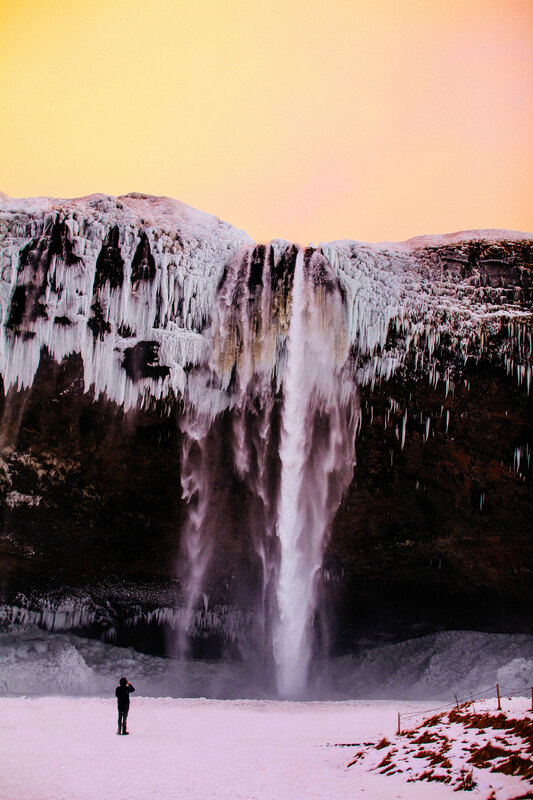 I hope this has helped give you a better idea for the costs of visiting Iceland. It's an utterly beautiful country and I cannot recommend it enough. Be sure to budget ahead of your trip and always have an emergency back up fund available. 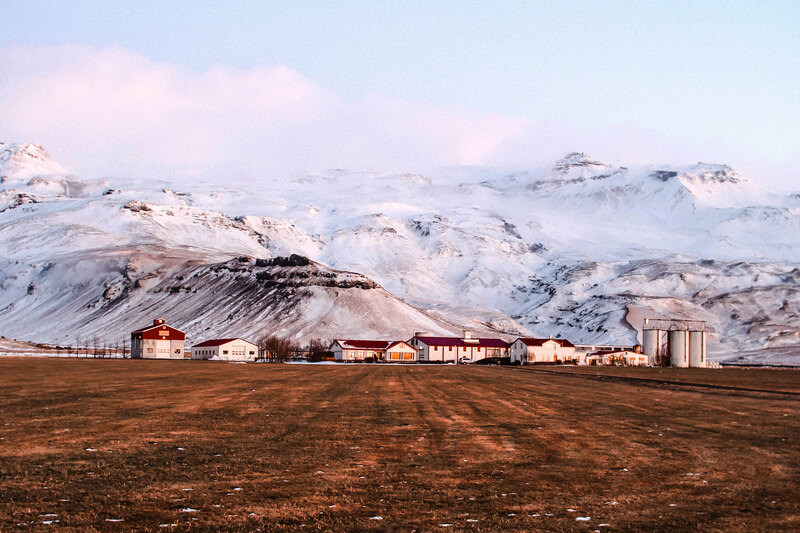 Will you be planning your next trip to Iceland?